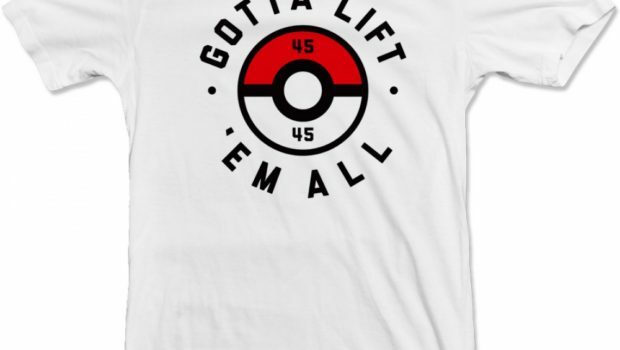 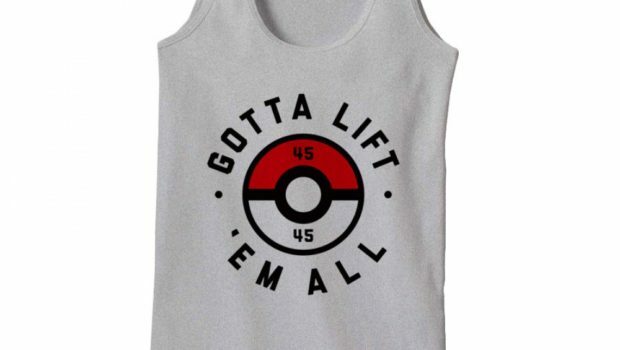 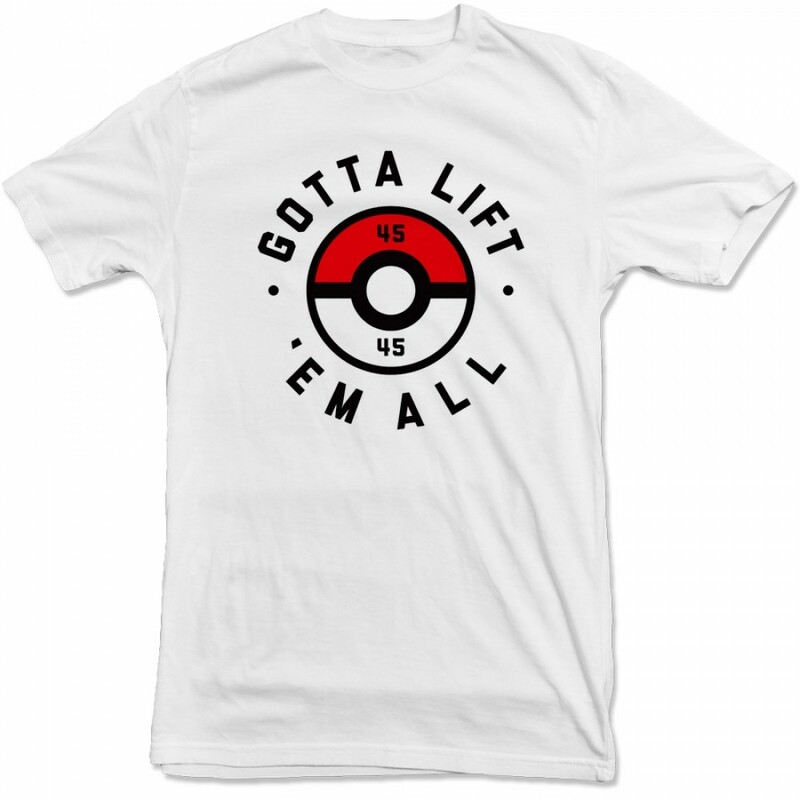 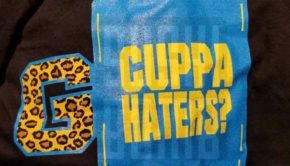 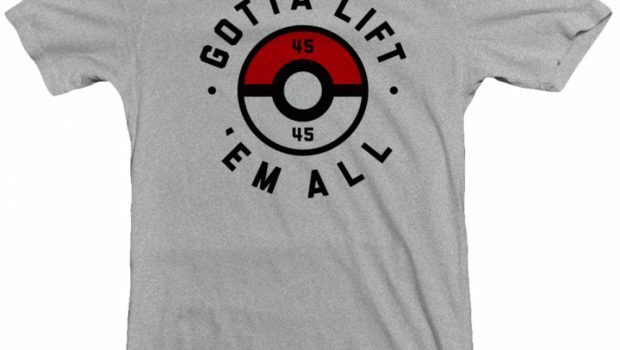 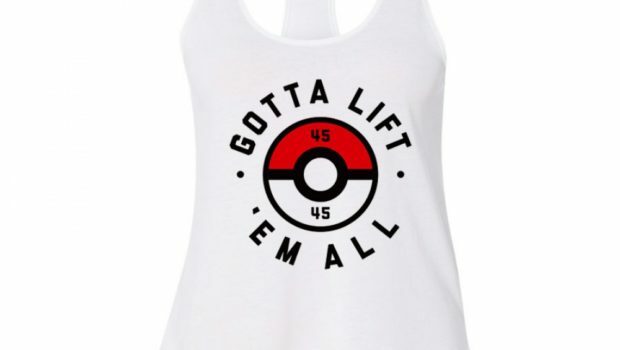 Check out these cool Pokemon inspired graphic tees, and tanks from Bodybuilder Calum von Moger. 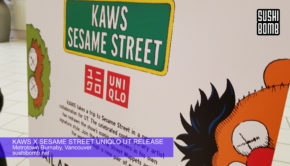 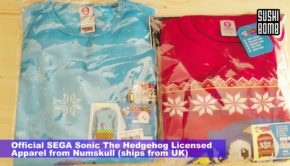 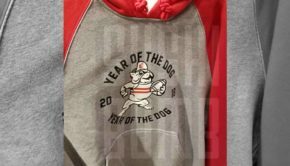 Prices range from $29.99 – $32.99 USD. 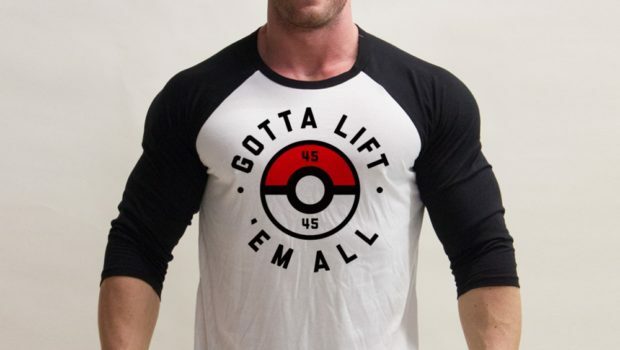 Perfect for the fit gamer playing Pokemon Go!